First time home buyers alert!! Buy this house & save property transfer tax!!! 3 level split home on a 7209 sq. ft. LUC lot in West Newton. House features 3 bedrooms & a full bath upstairs, Living room, Dinning room, Kitchen & 3 piece bathroom on main floor. 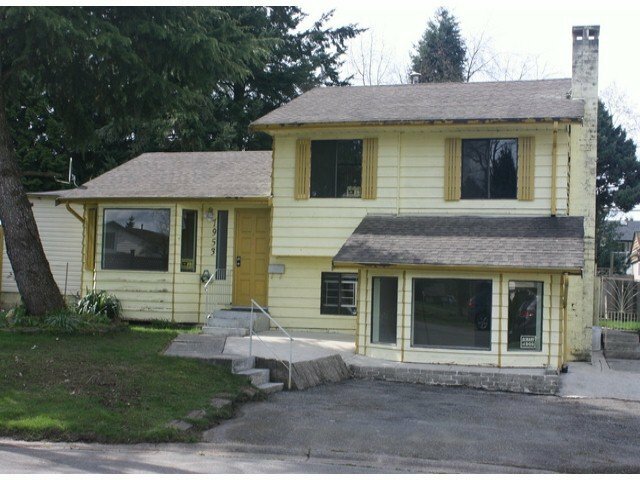 Lots of potential on lower level with huge rec room, den & full bath with separate entrance. Good investment property, move in or rent now and build later. Potential to build 3 level approx. 6000 sq. ft. home on this quiet cul de sac location. Centrally located close to school, transit and all amenities.